Lead nurturing is the process of creating and building relationships with people who aren’t yet ready to buy. These individuals could be your customers in the future so developing a good relationship with them at every stage of the sales funnel is crucial to the success of your enterprise. The goal of lead nurturing efforts is to educate prospective customers and increase their awareness of your business and its products. But first, what makes the activity so important? What does your business stand to gain from making an effort to utilize it properly? According to Marketo research, 50 percent of the leads in any system is not ready to make instant buys. 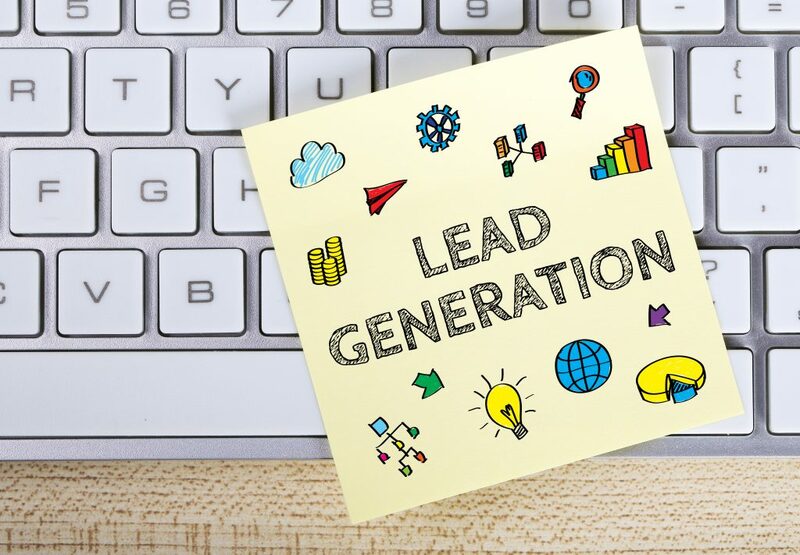 A study by MarketingSherpa revealed that approximately 80 percent of new leads never translate to sales. Another research by Marketo revealed that businesses that excel at lead nurturing get 50% more ready sales at 33% lower cost. How can you go about lead nurturing? To carry out a successful lead nurturing campaign, you’ll need to go beyond basic email marketing efforts. Consider using white papers, eBooks, and videos and think of content as your voice to prospects. Content is where you get to tell your leads what they need to know, after all. Remember: content educates and to educate, great content is mandatory. You don’t need to do everything manually, but you do need to stay consistent. It’s at this point that marketing automation support, a service offered by Vonazon, comes in handy. If you have decided you want to be sending emails to all your prospects after three days, this needs to happen whether you’re in the office or not. Always remember, the strongest relationships are built gradually over time. Customers most likely will want to weigh their options before completing their journey through the sales funnel. To get high-caliber clients, you will need to take the time to woo them through an excellent lead nurturing strategy.